The Theatre Department offers a curriculum that serves three types of students: those who plan to attend graduate school, those who plan to teach, and those who plan to pursue a career in the profession or to use their training for vocational recreation. Performing artists, actors, dancers, and directors in their own right, the members of the Theatre Department not only teach but also continue to practice their craft in a variety of ways. They are acclaimed producers and directors, choreographers, contemporary and Shakespearean actors, and stage and lighting designers. Within the first few weeks of class, theatre majors are exposed to all aspects of creating a full-scale theatrical production. 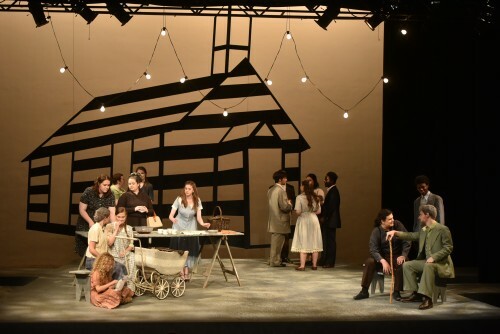 Acting, directing, lighting, costume design, set design, sound, and make-up are several of the areas that a theatre major will practice both inside and outside the classroom. 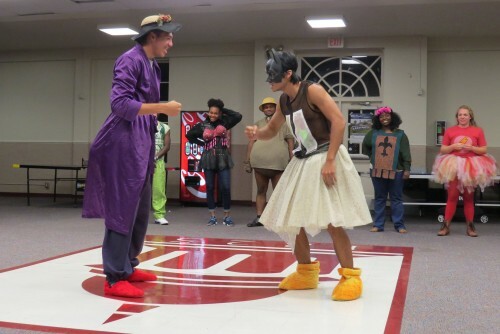 Student actors at Centenary find the theatrical experience very accessible. An annual all-student production allows undergraduates to engage in leadership roles, including directing, playwriting, and designing. Students work with a playwright every year to produce a premiere play and expand the creative process. The department brings in guest directors and other professionals to lead regular workshops on how to audition for a play and other practical theatre topics like taking a good headshot or choosing an agent. 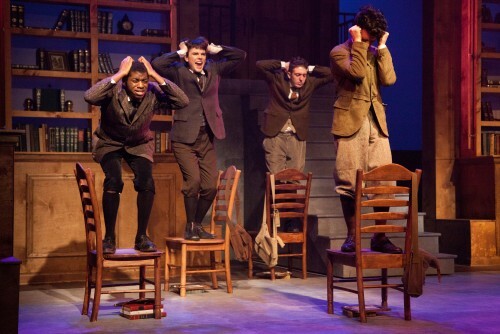 From 2013-2015, Centenary hosted The Kennedy Center’s American College Theatre Festival (KCACTF). The KCACTF is a national organization that exists to celebrate the educational and creative process of university and college theatre. 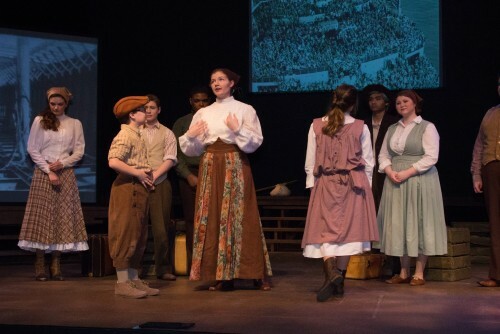 The Theatre Department curriculum prepares students who plan to attend graduate school, those who plan to teach, and those who plan to pursue a career in the profession or to use their training for vocational recreation. Alan's Hot Tub is a student-led acting troupe devoted to the entertainment and enrichment of Centenary's campus and the Shreveport community through original improvised pieces. All Theatre majors, prospective and current, are eligible for a Talent-based Scholarship. Scholarships are available for students who are interested in an performance based curriculum or production based curriculum. View all the productions at Marjorie Lyons Playhouse this season.